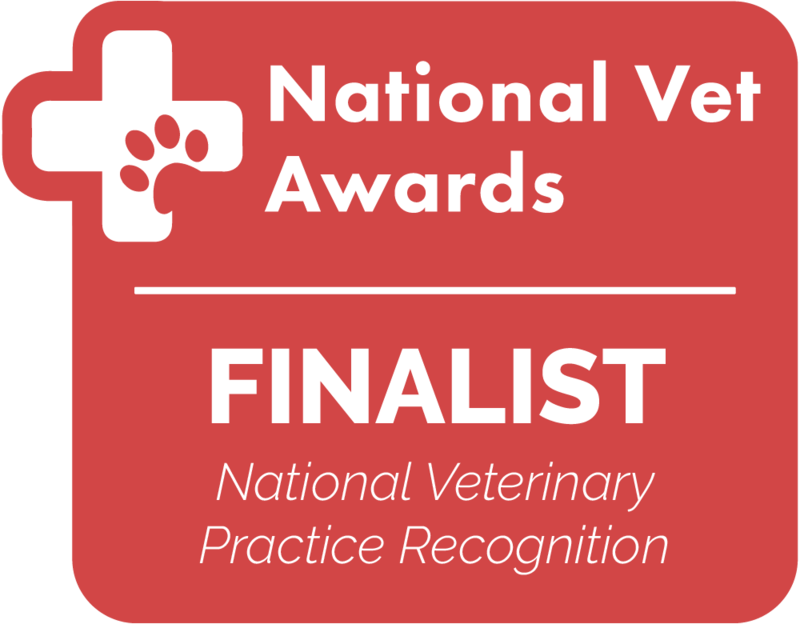 We were awarded ‘Best mixed practice in Scotland 2016’, ‘Best independent practice in North East Scotland’ in 2018 by GHP animal health awards and finalists of the National Vet Awards 2018! High online ratings and reviews. Click to read our reviews! 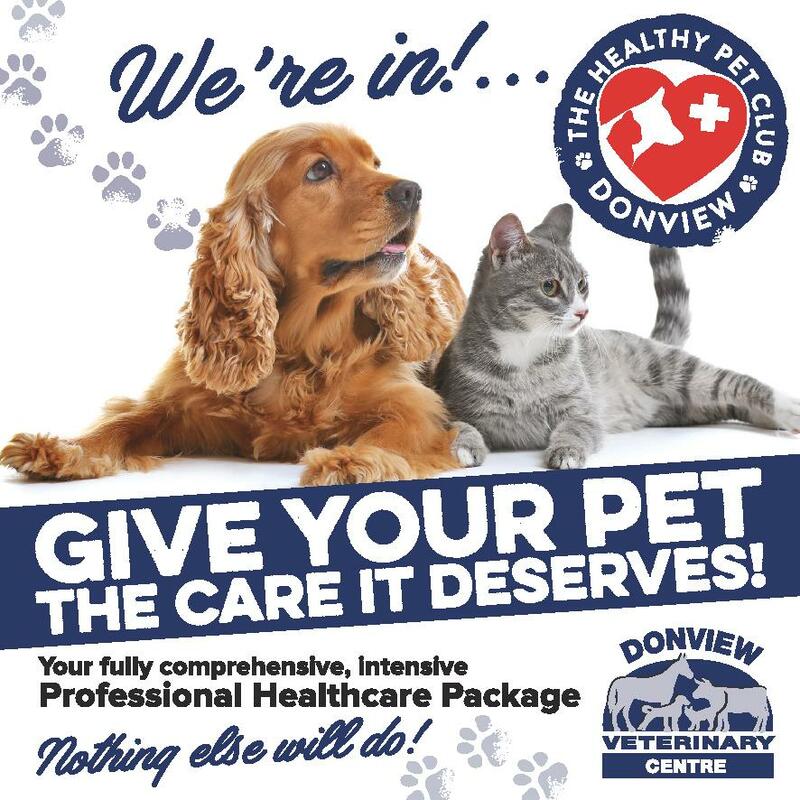 We run our own 24 hour emergency & hospitalisation service in Inverurie, meaning your pets are treated by our own vets, we can supply affordable emergency care and you won’t have to make a trip into Aberdeen out of hours. We promise to never set our staff any targets meaning care is based on the best for your animal only. We are locally owned and run by our directors. 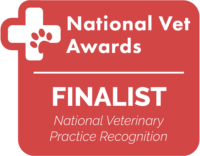 Our Vets are kept up to date with the latest knowledge, our facilities are excellent and we have an extremely experienced team of qualified caring nurses looking after your pets when they are in. Our ‘quiet room’ is available for those difficult times. A peaceful room away from the main consulting area with soft furnishings, to give you the time and space you may wish for to say goodbye to your pet. We treat cats as cats, not small dogs, understanding that they have specialist medical needs and get stressed easily – our head nurse is a feline medicine specialist, we have a cat only waiting area, a cat only ward and Vets with interests in feline medicine! Click to take a Virtual Tour! Client Education - Click to learn about your pet's condition! Including puppy & kitten starter packs just £47.50! Click here to view the deals. Saving up to £183 per year! Spread the cost and save! With convenient direct debits. LATE NIGHT MONDAYS AND TUESDAYS UNTIL 8PM! ...so we now open late on Monday & Tuesdays and have extended our other week days to 7pm! Keeping you up-to-date with the latest Veterinary and practice news. Register your pets with us! Fill out our online form to register your pets with us!